Alcoholic fermentation between 26º and 28ºC to develop a very fruity wine. Four daily light pump-over to get a better structure. Some wine was left in post fermenting maceration. 100% malolactic fermentation. Aged 25% in American oak barrels for 5 months. 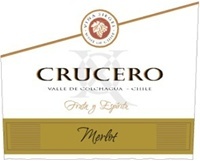 This wine has intense red color with some violet tones. The aromas are reminiscent of cherries and blackcurrants, and the dark fruits tones are complemented with vanilla and toasted touches of oak. 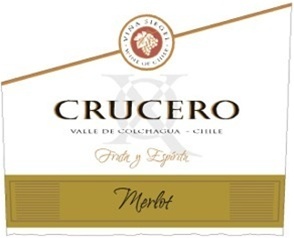 In the mouth it is juicy, well-bodied with soft tannins and great persistency.